For some time now, PlayStation 4 users have had the luxury of a Spotify app for the console, allowing background music playback during gameplay. Xbox has thus far lacked a Spotify app, relying instead on Groove Music; Microsoft’s “in-house” equivalent of Spotify. 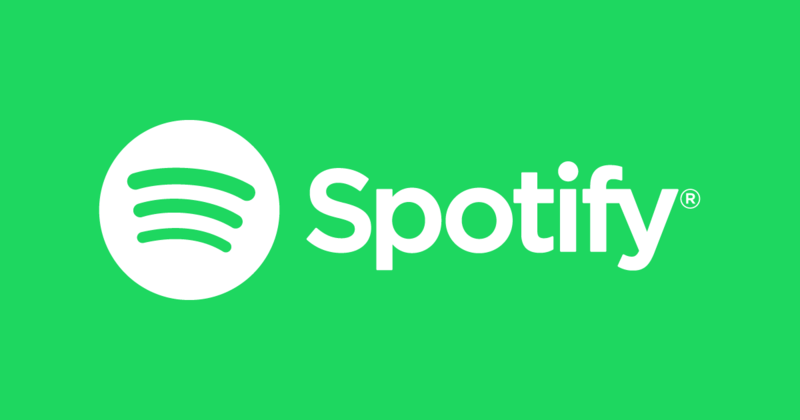 Last week however, some gamers noticed Xbox Live programming director Larry Hryb apparently testing Spotify on his console. While neither Microsoft nor Spotify have made any official announcements, independent media outlet The Verge asserted that the app is, in fact, coming. Whether it will allow for background music during gameplay in the same way that it does on the PS4 is currently unclear.